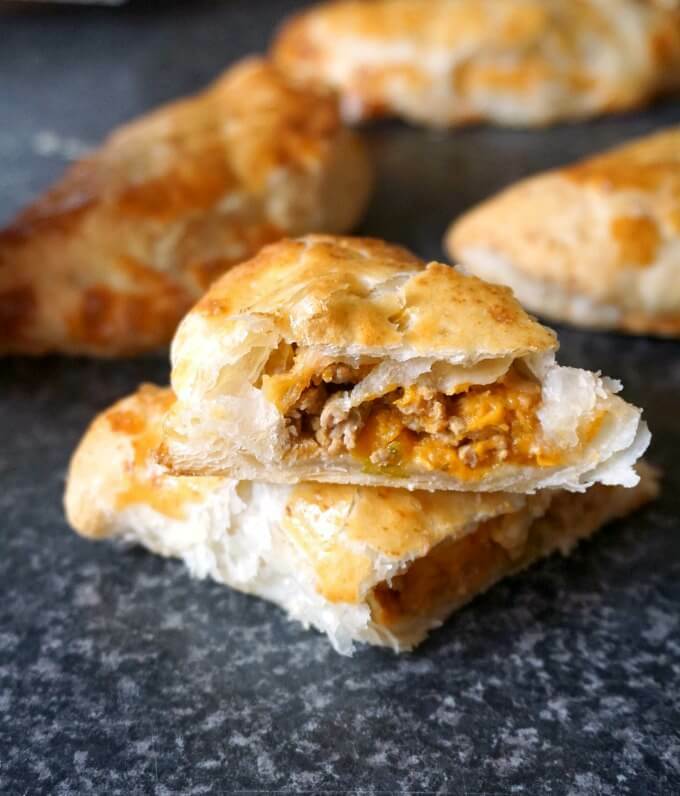 Sweet Potato and Beef Empanadas with Puff Pastry, a delicious snack that can be a great addition to your picnic basket, or the kids’ school lunch box. Filling, easy to make, and super delicious. There are some perfect ingredient combinations, and to me, beef and sweet potatoes make one happy marriage. The flavours are incredible, and if you use some nice herbs to it, you got the supreme combo. I usually make this super yummy Beef Stew With Sweet Potatoes, which is by far one of my favourite comfort food, so I had to try this combination into a different type of dish. And that’s how the sweet potato and beef empanadas were created. Ok, empanadas the lazy way, since I used ready-rolled puff pastry, rather than the traditional homemade pastry. But, you know what, sometimes you have to do what you have to do, and a little shortcut here and there won’t kill anyway. So, yeah, not quite traditional empanadas, but close. And as delicious, that’s for sure! You don’t really need to complicate your life much with perfectly cut or shaped pastry. 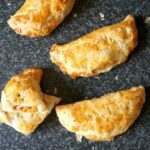 I used a larger cup to cut the pastry in circles, then filled them with the sweet potato and beef filling, and made some rather boring-looking pasties. And guess what, they were a big hit with all of us, and were demolished soon after they made it out of the oven. That’s when you know something really is delicious! 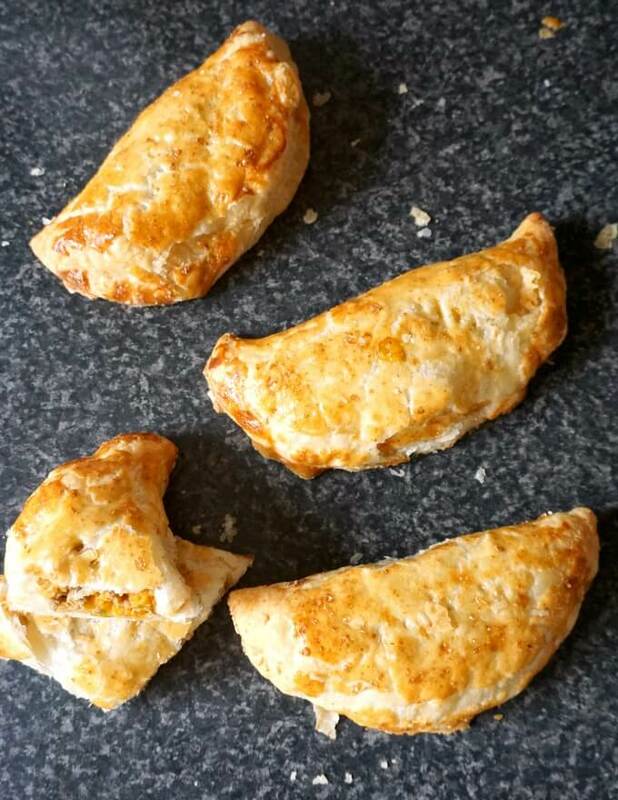 How do you make beef and sweet potato empanadas with puff pastry? You could probably use diced beef cut really small, but ground beef actually works perfectly here, plus it cooks a lot quicker. I don’t know about you, but I like diced beef cooked so well that is melts in the mouth, and for that you do have to wait for a bit. 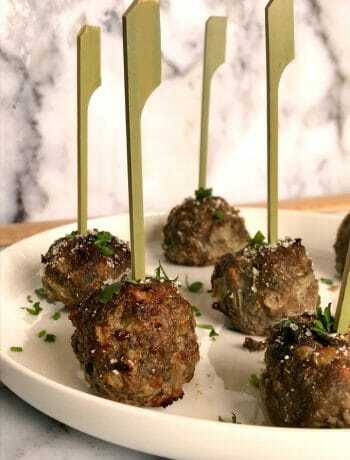 Where with ground beef, you cut the cooking time by at least 50%, and it tastes as good. 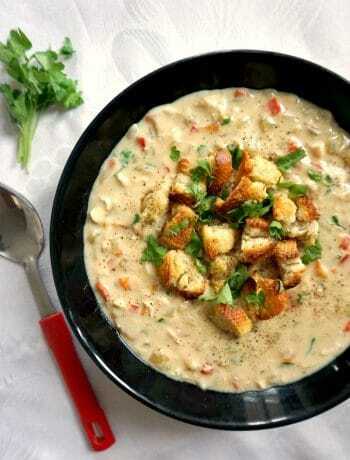 You can also add any other vegetables you like, and fresh or dried herbs. It is super important to let the filling cool off completely before adding it to the puff pastry, in order to avoid the dreaded soggy bottom. 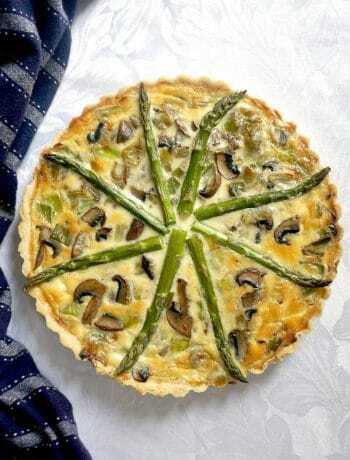 How do you avoid uncooked pastry? If you like the pastry baked to perfection, golden and flakey, just the way it should be, you must allow for the filling to be completely cooled off. Warm filling makes the pastry go soggy, and there is little to be done afterwards. Also, make sure the oven is well pre-heated before you pop them in. I sometimes have to remind myself to do it well in advance, and not a few minutes before the food is ready to go in the oven. Make sure you use a fork to prick the empanadas before baking them, so the steam can escape during baking. Do it after you brush them with egg, otherwise the egg mixture will just cover the small holes up. And that’s pretty much it, just enjoy some seriously delicious homemade empanadas. 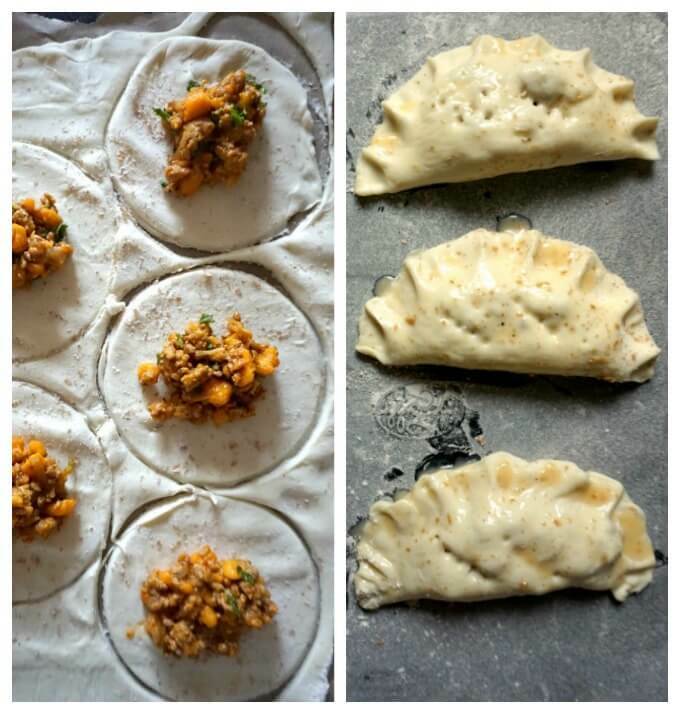 If you’ve tried my SWEET POTATO AND BEED EMPANADAS WITH PUFF PASTRY or any other recipe on the blog then don’t forget to rate the recipe and let me know how you got on in the comments below, I love hearing from you! You can also FOLLOW ME on FACEBOOK, and PINTEREST to see more delicious food and what I’m getting up to. 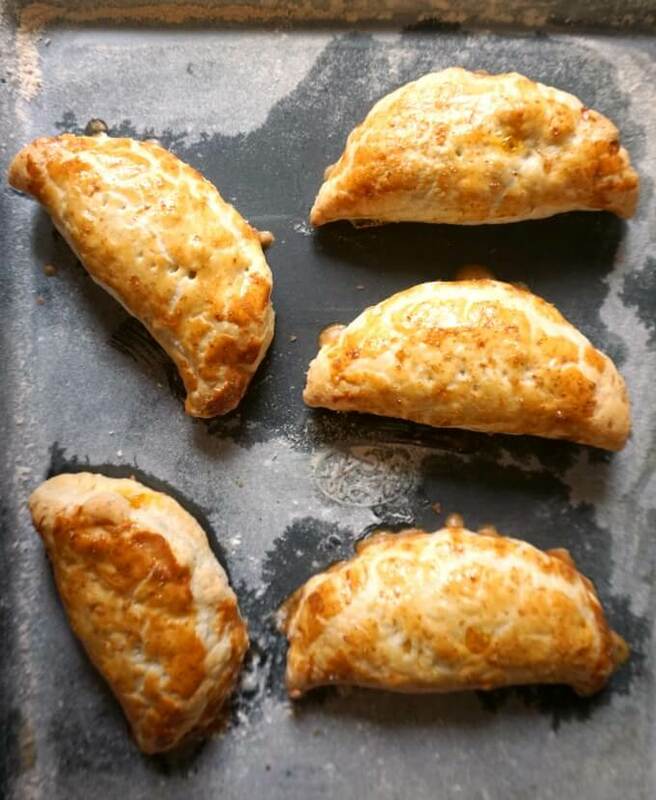 Sweet Potato and Beef Empanadas with Puff Pastry, a delicious snack that can be a great addition to your picnic basket, of the kids' school lunch box. Filling, easy to make, and super delicious. Peel and chop the onion and garlic then heat up the oil in a pan, add the onion and sautee for about 3-4 minutes until soft. Add the garlic and ground beef, and cook it for about 5 minutes until no longer pink. Add the beef stock and cubed sweet potato and leave to cook until all the liquid has been evaporated, it should take about 30 minutes or so, depending on the heat. Add the seasoning, tomato puree and herbs, then take it off the heat and leave to cool completely. Use a larger cup or cookie cutter to cut 5 or 6 circles, depending how big your puff pastry is, add about one tablespoon of the filling in the middle, and brush a bit of water on the edges before sealing. Beat the egg lightly, then brush the empanadas with it. Use a fork to prick the empanadas before poppind them in the pre-heated oven at 200 degrees Celsius (390 Fahrenheit) for about 25 minutes or until golden.